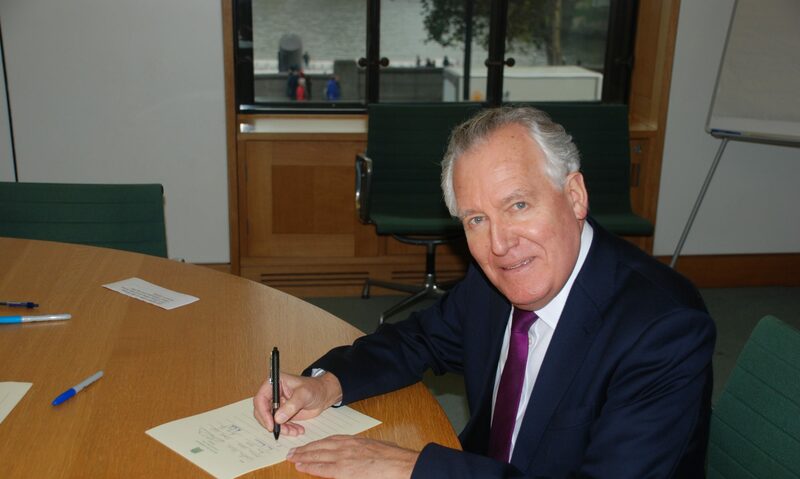 MP for Neath Peter Hain is encouraging budding young artists in his constituency to enter the Royal Mail’s Christmas Children’s Stamp Art Competition 2013, which is now open. The competition, which is for primary school children aged 4-11, will see one winner’s design on a first class stamp and another on a second class stamp. The theme of the competition is ‘What does the Christmas season mean to you?’ and designs can be religious or secular. Schools and parents of home-schooled children can sign-up to the competition online or by returning the postcard in a resource park sent to them by iChild, the online educational resource centre, in association with Royal Mail. Applications for the resource packs will be sent out on a first come first served basis and entries must be received by 19th July. Full details of the competition, including how to enter, can be found on the Royal Mail website at www.royalmail.com/designastamp. The competition winners will be announced in September and the stamps will be available to but in all Post Offices from 5th November.